Description Yellowing; scanned as black & white; permanent mark in left top corner. Negative is not with this photo. 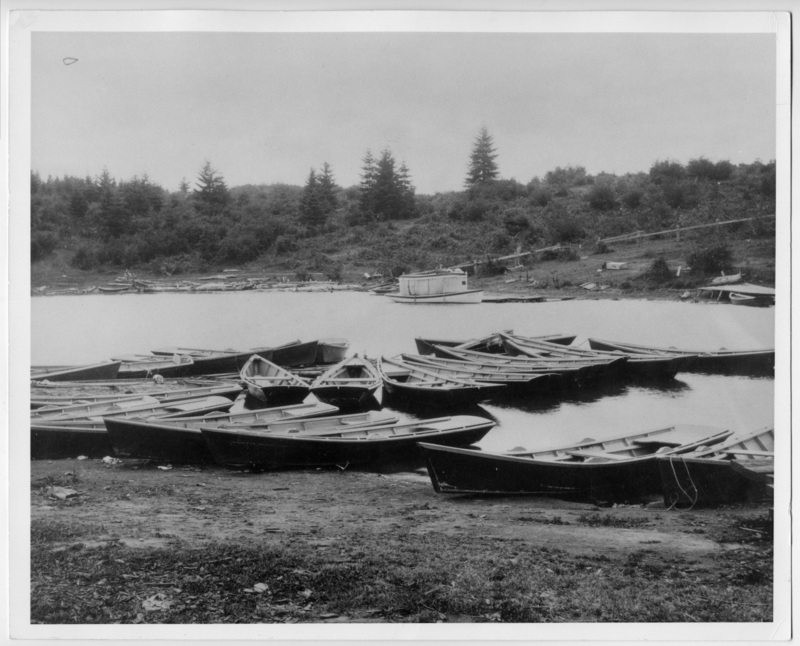 View is of the north shore of Oswego Lake at the east end, now the Lakewood neighborhood.